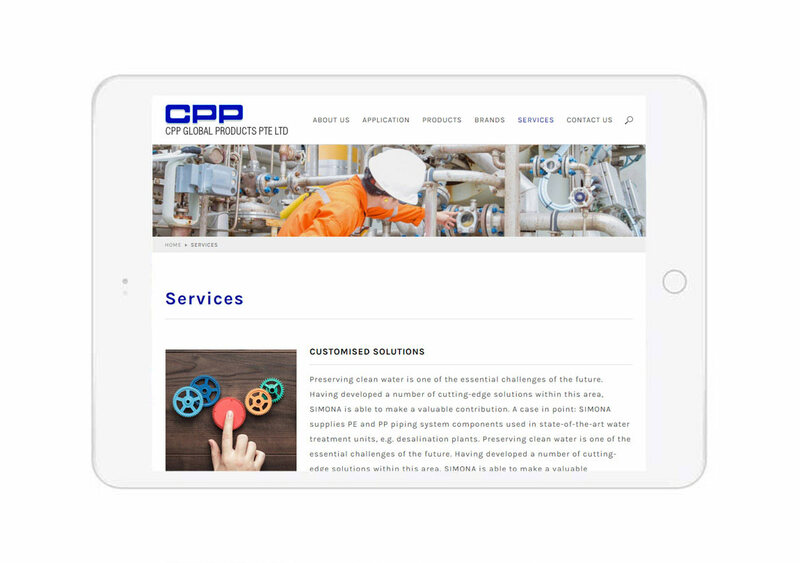 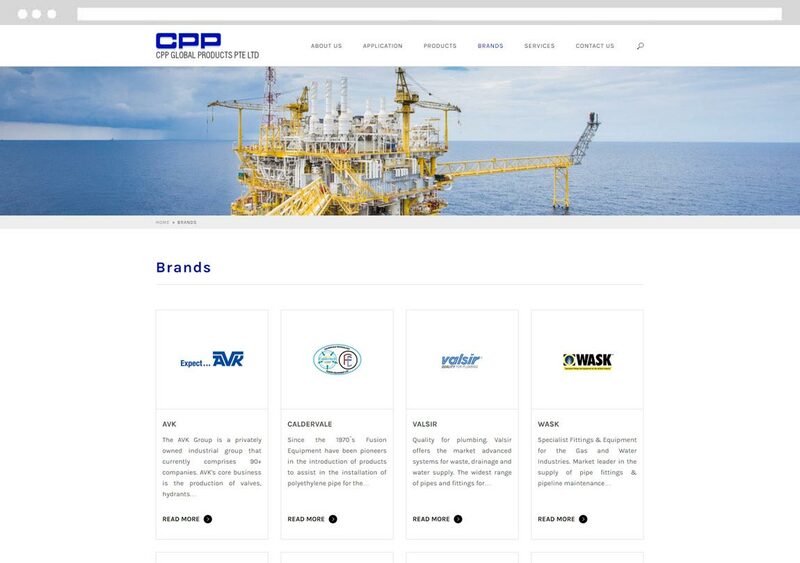 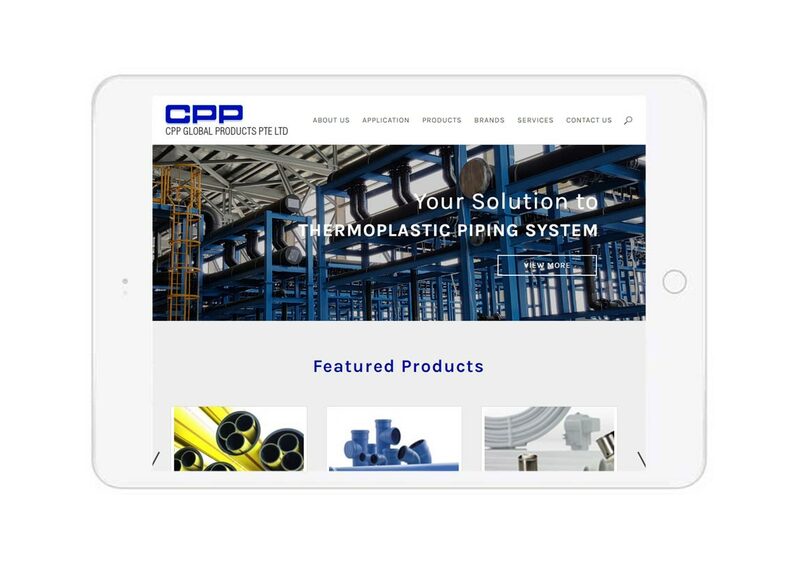 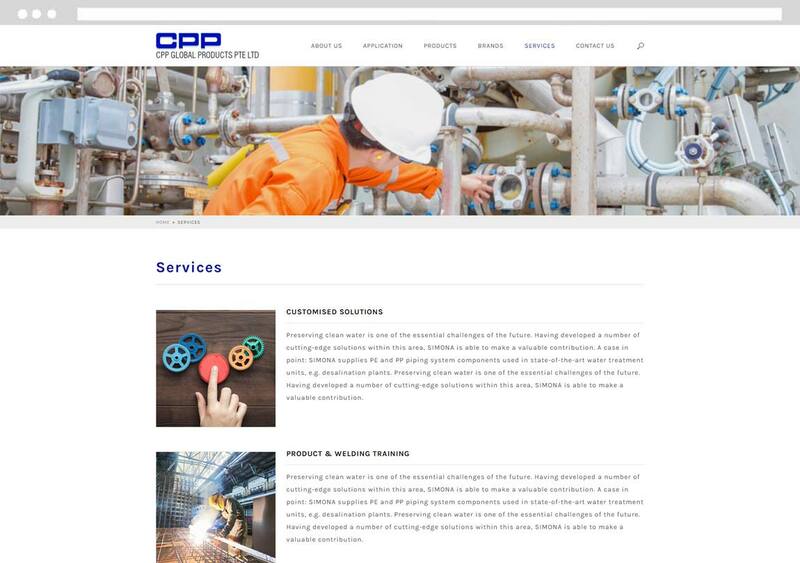 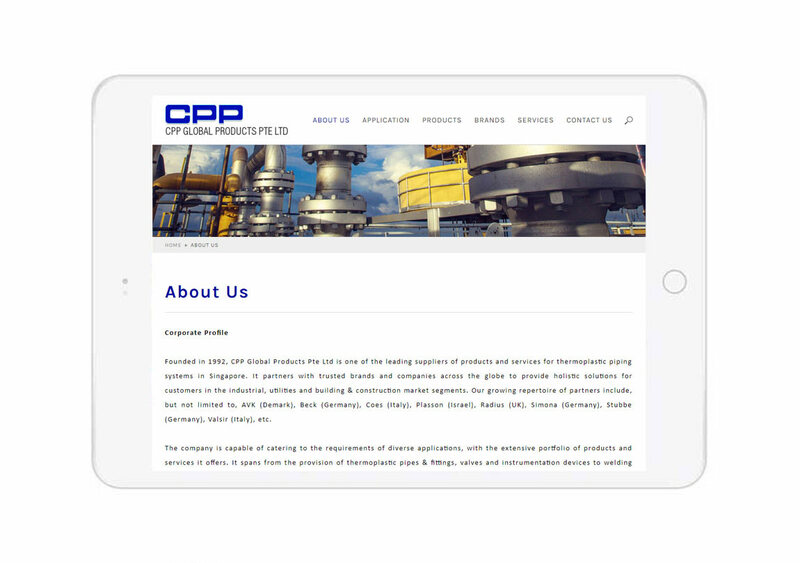 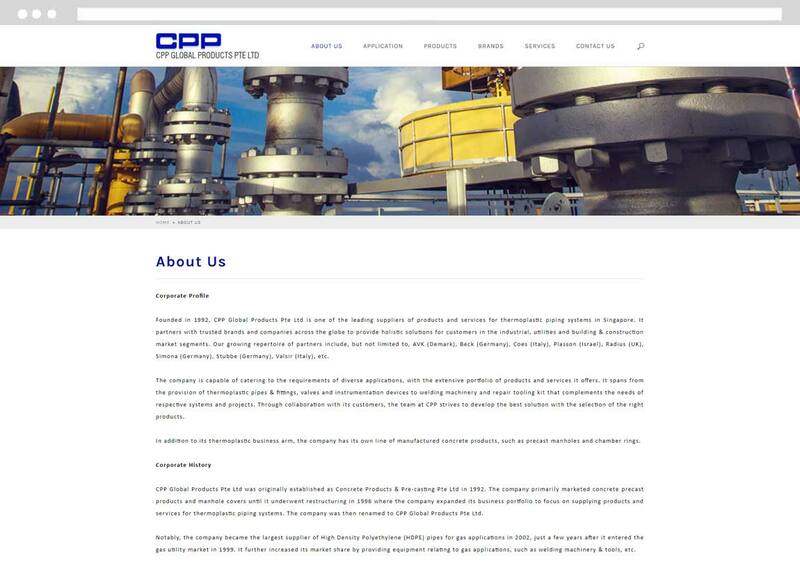 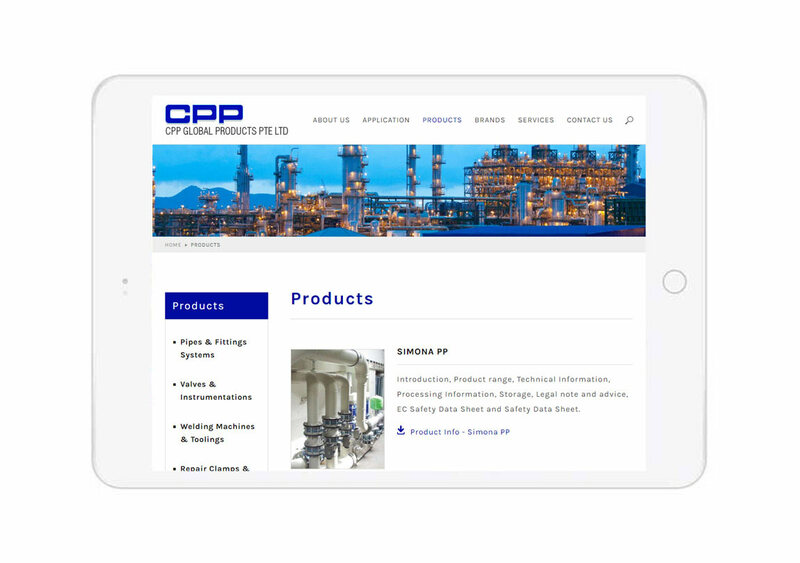 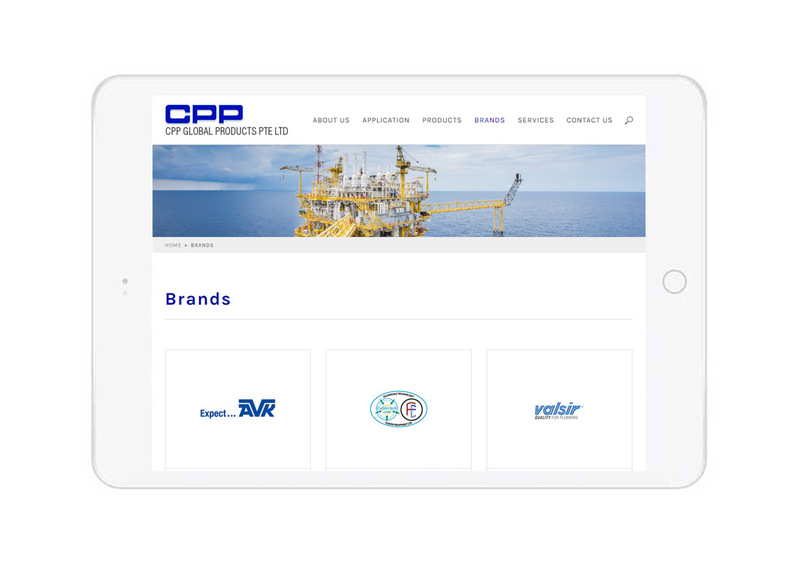 CPP Global Products approached Above1, a top Singapore Web Design Company, to re-design a modern and corporate website. 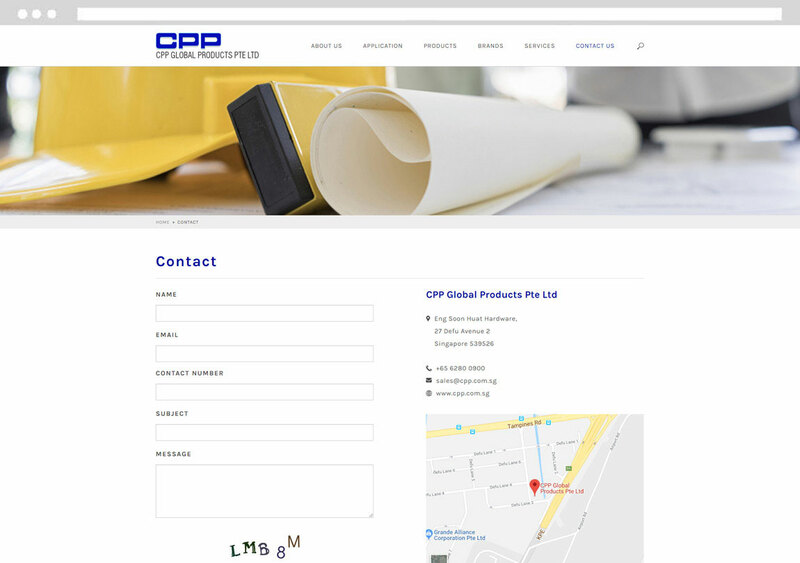 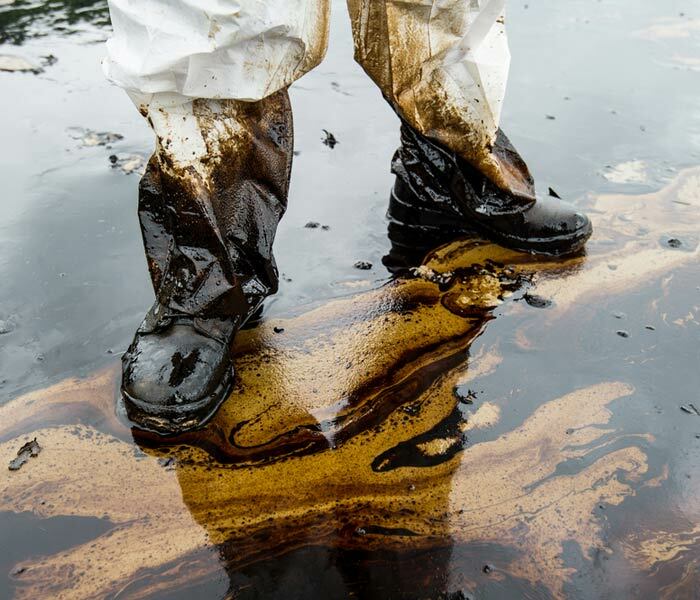 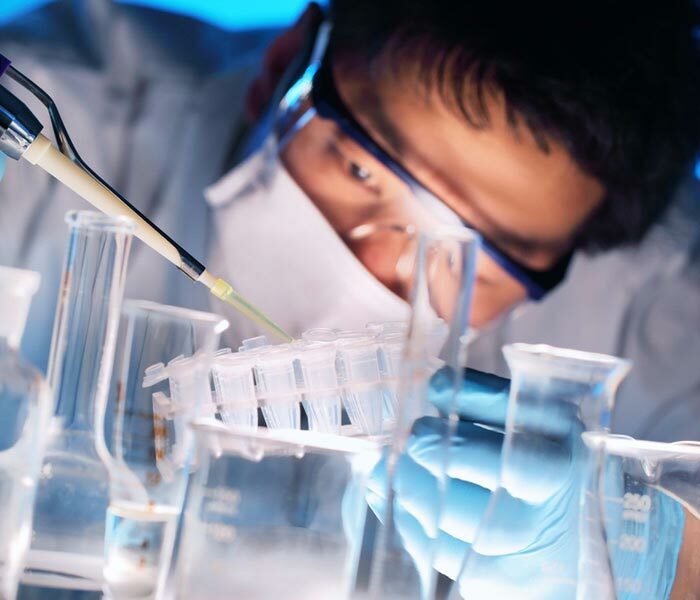 The CMS powered website allows administrators to easily update the website anwhere, anytime. 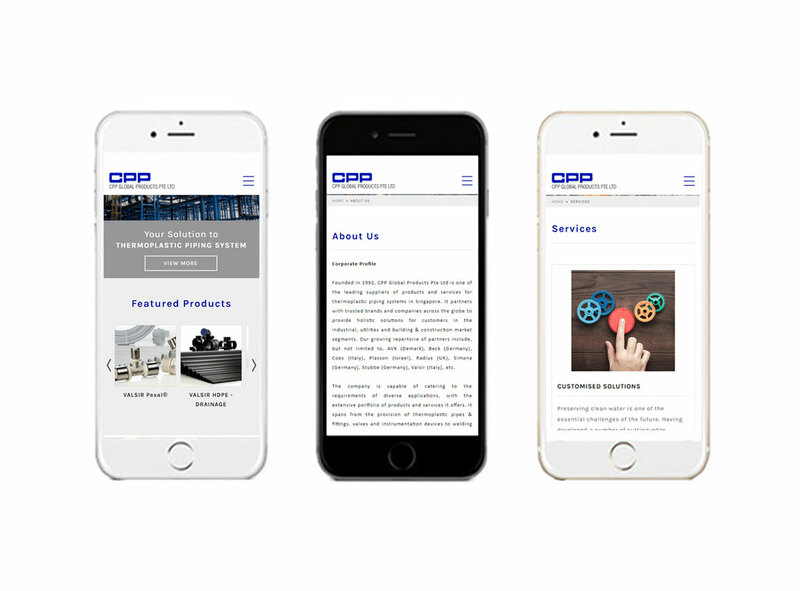 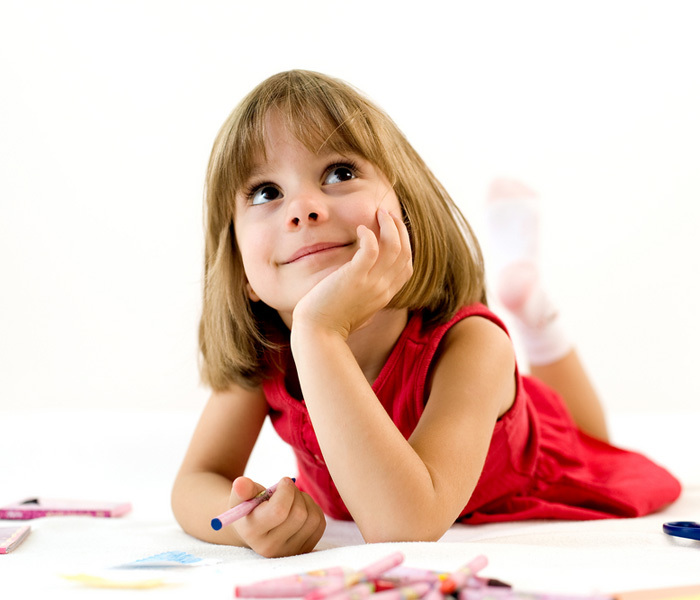 Browsing the website is also made easy for customers in minimal number of clicks. 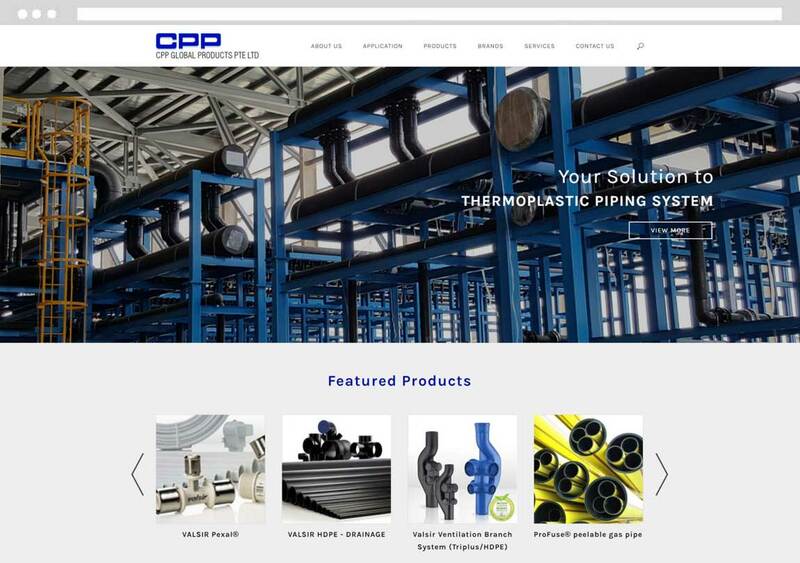 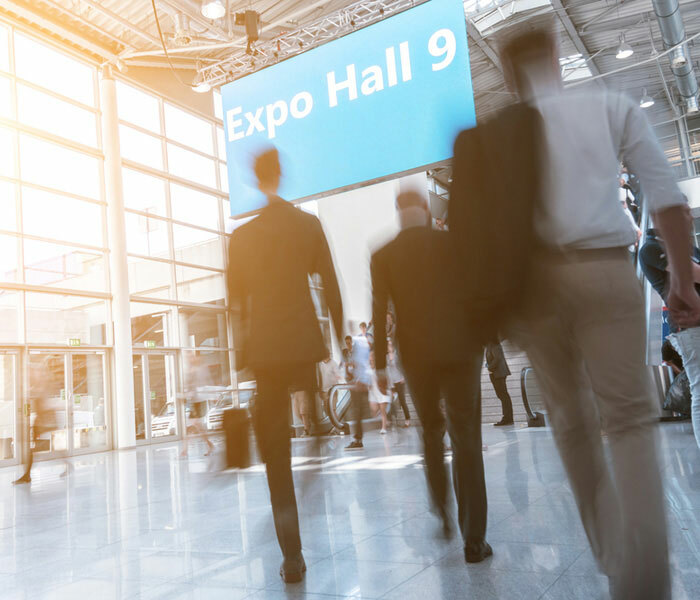 Website has additional features such as application and product listing for customers to better understand the company's offerings.